We take you into Southern Tasmania, through the Huon Valley and the Great Southern Forests. At Tahune Airwalk we stroll 40m above the ground amongst the tree tops - what a view, then head 40m underground at Hastings Caves! Walk to the Wineglass Bay lookout to see one of the “World’s Top 10 beaches!” Join us for a fun & action packed day out as we discover the “Jewel in the Crown” of Tasmania’s east coast. A Nature Lover's Paradise! Wilderness, waterfalls, rainforests and wildlife. This is our No. 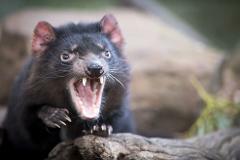 1 pick if you have only 1 day and wish to experience some of the more unique Tasmanian natural attractions. This is a private tour or a special departure.  The price is to be entered manually for each tour or group. See the Big 3 highlights of Tasmania in just 3 days! We combine the very best highlights to bring you 3 days of amazing travels. 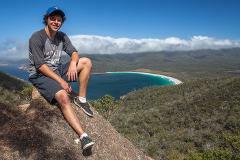 Enjoy diverse scenery, abundant wildlife and huge fun days exploring Tasmania with our awesome guides. 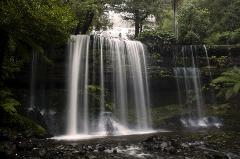 A stunning day of dramatic wilderness, waterfalls and wildlife. With forest walks, cuddly animals and magnificent views this offers “classic Tasmania” in one spectacular day! Explore Maria Island on a BIG day of easy hiking. Maria is an Island National Park just a 30 minute cruise off the east coast. Abundant wildlife, spectacular beaches and world heritage history all in one fantastic day! 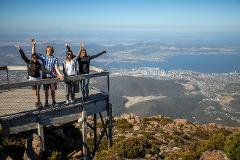 A full day Shore Excursion for visits to Hobart. 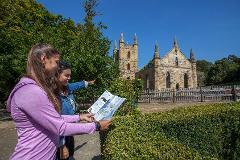 Join us we travel to the Tasman Peninsula and Port Arthur Historic Site. An action-packed tour day travelling from Hobart to Launceston via the world-famous Wineglass Bay and Tasmania’s stunning East Coast. Join us for a journey into the Western Wilderness of Tasmania. 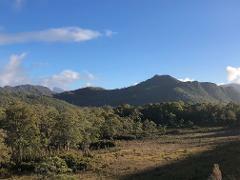 We explore this amazing World Heritage wilderness area with a series of Tasmania’s "Great Short Walks".